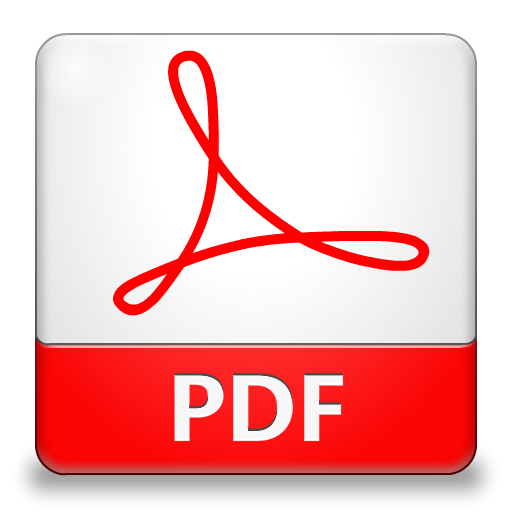 Just 4 interest-free payments of $18.75 and get it now! Oil extraction: Our Industrial Methylated Spirits is not food grade safe. It can be used in the extraction of oil however in terms of the processing and how to do that you may have to do more research. Food grade Industrial Methylated Spirits requires a license, and we do not stock the product. 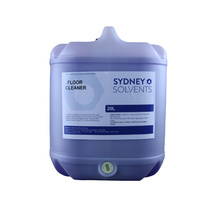 Available Sizes: 1, 5, 20, 200 and 1000 Litre. Keep away from sources of ignition - no smoking. Take precautionary measures against static discharges. Keep container in a well-ventilated place. Eliminate all ignition sources. Remove leaking containers. Contain and absorb on suitable chemical material. Firefighters MUST wear full protective clothing and self-contained breathing apparatus. 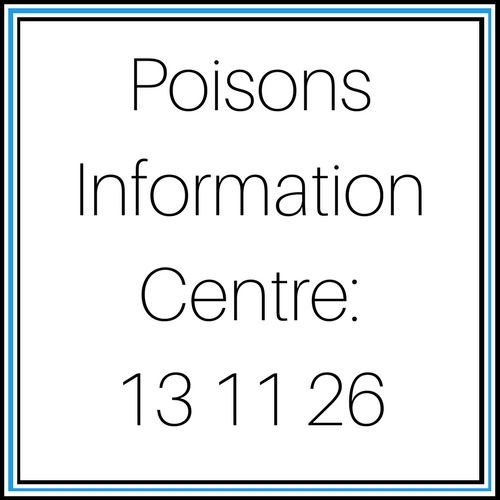 If Swallowed contact a doctor or poison information center immediately and show container or label. In case of contact with eyes rinse immediately with plenty of water and contact a doctor or poison information center. In case of contact with skin, wash contacted area with soap and water. If inhaled remove to fresh air. If not breathing, give artificial respiration. For more details refer to MSDS. Yes, we are located in Penrith. Unit 3, 10 Production Place Jamisontown NSW 2750. Yes, we are. You can buy direct from us paying card or cash. You don't need to be a business customer to buy. Anyone can walk in and buy from us. We are open from 7:30am to 4:30pm Monday to Thursday and are open from 7:30am to 12pm. Contact phone number so we can contact you if there are any issues with your consignment. Our couriers require the customer’s phone number for each delivery. We can’t book your delivery unless you have provided us with a valid daytime phone number. We pack every order carefully to ensure it reaches you in good condition. Your order will be sent through one of our preferred couriers. After payment has been received, your order will be processed by the following business day. 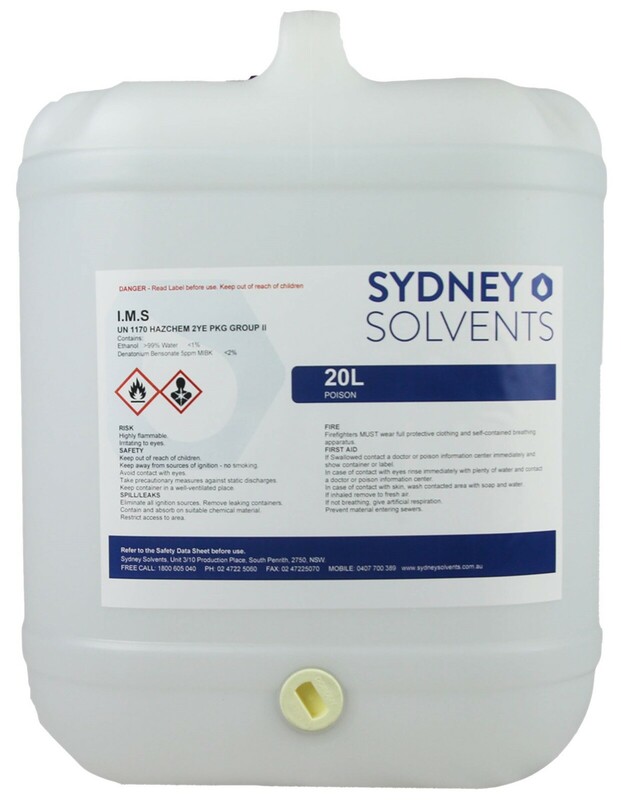 Perth Enquiries we have free shipping on 1 and 5 Litre items, but our 20 Litre items and above freight starts out from $130. We are working on alternatives. All consignments are tracked. The tracking number can be viewed in the email notification you receive after the order has been dispatched. If you can't find it, or need help with tracking, please contact us. If you have any questions about delivery, please contact us and we will do our best to make sure you’re happy. 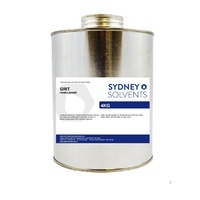 Help other Sydney Solvents users shop smarter by writing reviews for products you have purchased. 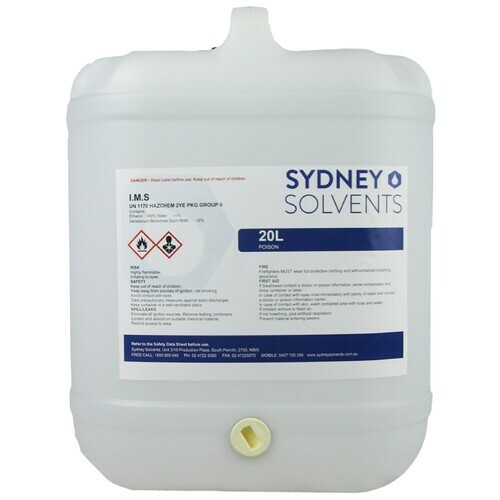 With over 20 years experience in the manufacturing and distribution of solvents and chemical related products, Sydney Solvents are the Australian chemical experts.